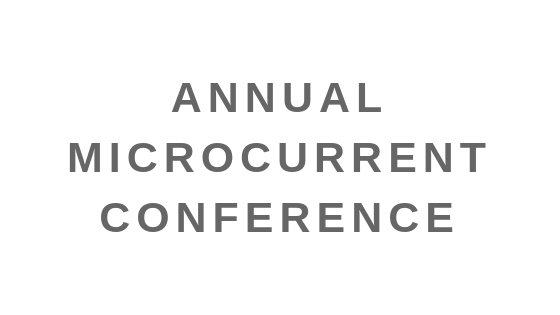 The Annual Microcurrent Conference began in 2007. The purpose of this conference and trainings is to unite the microcurrent community, bring together leaders in the field of microcurrent applications and technologies, help to expand each other’s knowledge and benefit all practitioners, patients and the whole community. Click on the corresponding year to learn more about our past conferences.